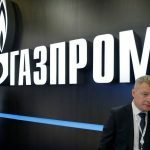 Gazprom expects annual exports to Europe in the amount of 188 bcm of its gas in the period until 2020, Bloomberg reports, referring to the company’s approved budget. 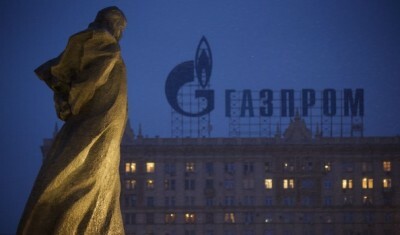 In 2016, Gazprom increased gas supplies to non-CIS countries by 12.5% ​​to more than 179.3 bcm, which was a historic high. 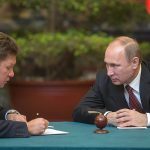 At the end of November, the head of Gazprom, Alexei Miller, said that in 2017 the company expects an absolute record for the export of gas to non-CIS countries – 192 bcm. 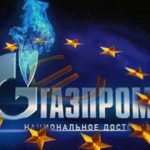 Gazprom also plans to spend 802 billion rubles to finance gas transmission routes to Europe and China in 2018, which is almost 1.4 times more than this year, the agency said. 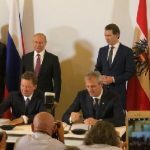 Part of the funds will go to the largest Nord Stream 2 project – EUR 1.52 billion. 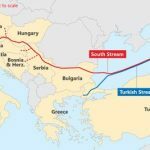 Deliveries via pipelines to China and Turkey, according to the schedule, will begin in December 2019. 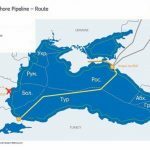 Meanwhile, the costs of the Turkish Stream gas pipeline, according to the company’s plans, will exceed 2.43 billion Euros next year, 1.7 times higher than this year. 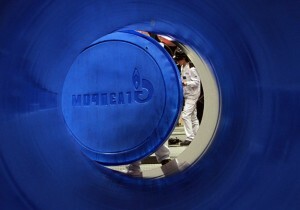 The pipeline Power of Siberia to China will require 218 billion rubles next year, which is 4% more than this year’s expenses, and in 2020 it is planned to deliver 5 bcm of gas through this pipeline.